Our 3rd centre was opened in February 2014. Located in the East to cater to those in Marine Parade and Mountbatten, the Katong branch was formed. This is our first hybrid-technology branch, featuring both acoustic and digital equipment. With a well-equipped recording studio, students can record their drums with our facility and software. Combining the acoustic and digital technology, we are able to infuse modern music with the classics. Each drum kit is specially designed to allow the students to experience true quality drum education. 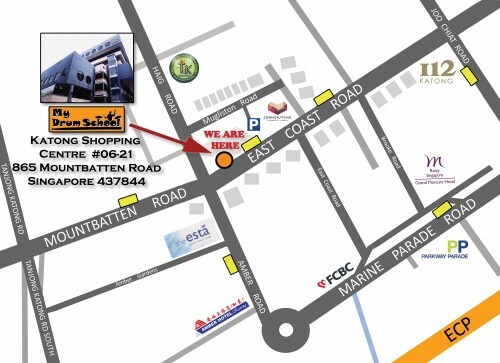 Our centre, Katong Shopping Centre, is situated along the same road as I12 Shopping centre.